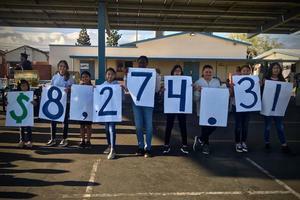 The 6th graders at Dr. Albert Schweitzer School have successfully raised $2800 as part of their community service project to purchase K9 bulletproof vests for the Anaheim Police Department Dogs. On Friday, April 5th, the Chief of the Anaheim Police Department and several officers came to Dr. Albert Schweitzer School to accept the vests for their K9 dogs. 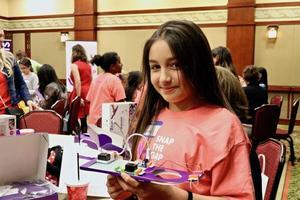 Fifty fifth-grade girls from Walt Disney Elementary School were invited to participate in the “Snap the Gap” kickoff event at the Disneyland Grand Californian Hotel. 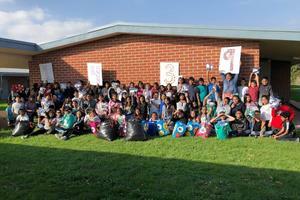 This event was made possible through a partnership between the Magnolia School District and the Disney Resort. Snap the Gap’s mission is to instill every girl (aged 10-12) in the United States with the confidence and skills needed to pursue STEM in college and careers. Currently, there are many more men than women in STEM careers. Snap the Gap aims to close this gender gap. 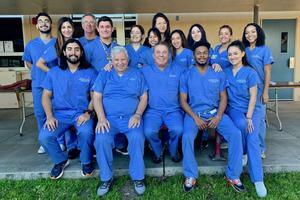 Saturday, February 23, 2019 marked the 25th anniversary of the Magnolia School District Dental Clinic and Community Health Fair. Dr. Jonas Salk Elementary School MPR was transformed into a Dentist’s office and the courtyard was turned into a community health fair. Students and their families from all across the district were invited to attend. 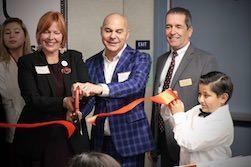 A ribbon-cutting ceremony for the grand opening of the Juliette Low School of the Art’s Keys of Inspiration (KOI) piano lab was held on Tuesday, February 5. Many special guests were in attendance, including Lukas Barwinski-Brown, the Chief Executive Officer of the Lang Lang International Music Foundation (LLIMF), who traveled from New York for the festivities. 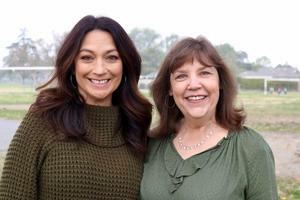 Also in attendance, from the Magnolia School District, were members of the Board of Trustees; Superintendent, Dr. Frank Donavan; and members of the Executive Cabinet. 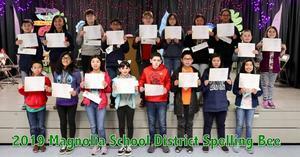 The 2019 Magnolia School District Spelling Bee was a memorable one! The rain may have delayed the Bee, but it certainly did not stop it. The two top spellers from each of our 9 schools participated in the very intense competition. Students successfully spelled words such as extravaganza, gregarious, capricious and cauliflower. On Saturday, December 8, almost 350 fourth through sixth grade students attended a four hour Saturday School session. 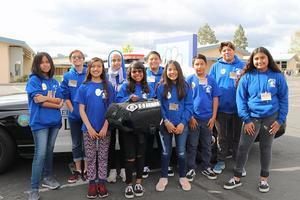 Offered for the first time in Magnolia School District, this four hour session was designed to provide students with fun, engaging learning activities while making up some lost learning time from being absent. 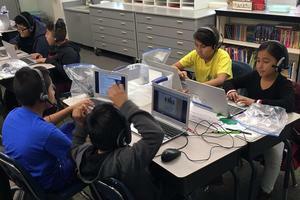 Magnolia School District continues to thrive in the area of Technology. 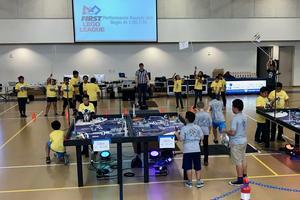 Recently teams from Dr. Albert Schweitzer, Robert M. Pyles STEM Academy, and Mattie Lou Maxwell Schools participated in the FIRST Lego League Robotics competition. Each team had to design a robot to perform various tasks on the competition board. The teams scored points based on how many tasks they completed as well as their individual robot design. In the robot game Maxwell School placed 7th, Schweitzer was only one point behind in 8th and Pyles’ first-year team had a good showing at 17th.